The Lloyd Library and Museum is open to the public and free of charge. 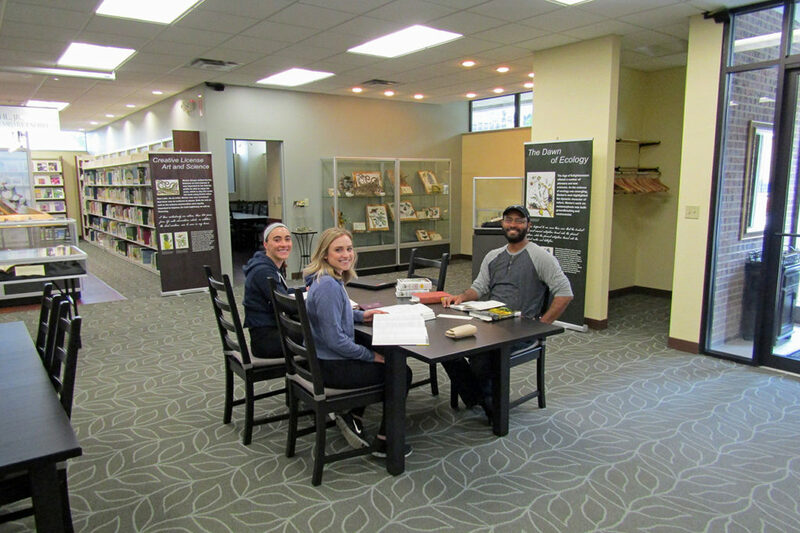 Visitors are welcome to browse the reference collection and exhibit space during Library hours. The stacks are accessible to Library staff only. Appointments are highly recommended for all researchers. Materials identified in the Lloyd Catalog can be pulled upon request and ready for your visit. The use of rare books or special collections is by appointment. Researchers are encouraged to make an appointment by phone (513-721-3707) or email. Enter the Lloyd Library and Museum through the Plum Street door. Please ring the doorbell for admission. All visitors viewing exhibitions or using the Library are required to sign in. Additionally, researchers using Library materials are required to fill out a Registration Form and present a photo ID upon arrival.